The three cases I chose involve film crewmembers who are either suing the producers or production companies of the respective films they worked on. I’m currently taking an entertainment law class, which is why this blogpost has taken a bit of a twist compared to the ones I usually write. The assignment required me to identify three court cases in my industry and analyze the legal liabilities. 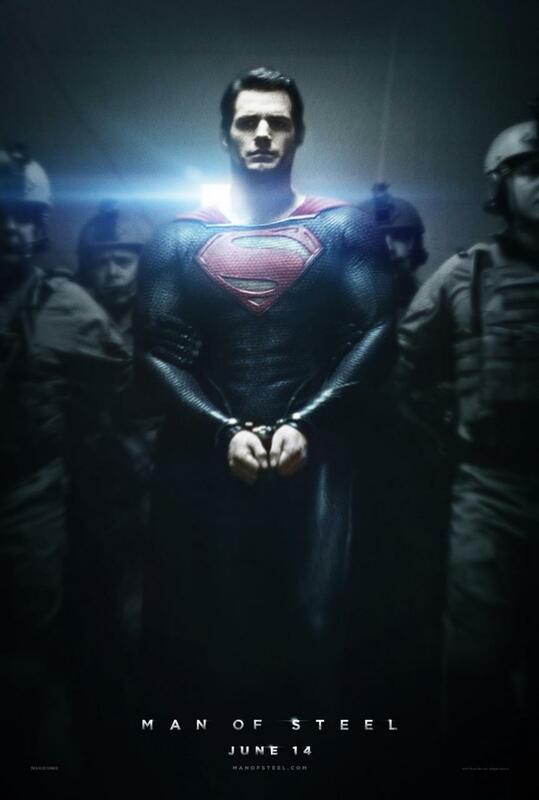 The first case involves Cheryl Pickenback, a hairstylist on Zack Snyder’s reboot of Superman titled Man of Steel. She says that Warner Bros., Legendary Pictures, and Third Act Pictures failed to make sure the location was safe. The plaintiff is suing because she tripped on what seemed to be “a fractured or uneven walking surface” when instructed to fix one of the actor’s hair in between takes. As a result, she suffered “severe and permanent injuries” that led her to begin “extensive medical and surgical consultations and treatments.” The lawsuit was filed on Illinois, which is where shooting took place, and has been taken to federal court. In my opinion, the location manager, who claims he didn’t have a role on the Illinois location, and the art director should have considered additional safety measures for cast and crew whenever they were near that area; however, it only happened to the hairstylist and she should have watched her step. The second case has been a hot topic. A lawsuit filed on behalf of around 250 employees of the Los Angeles-based visual effects company Rhythm and Hues. 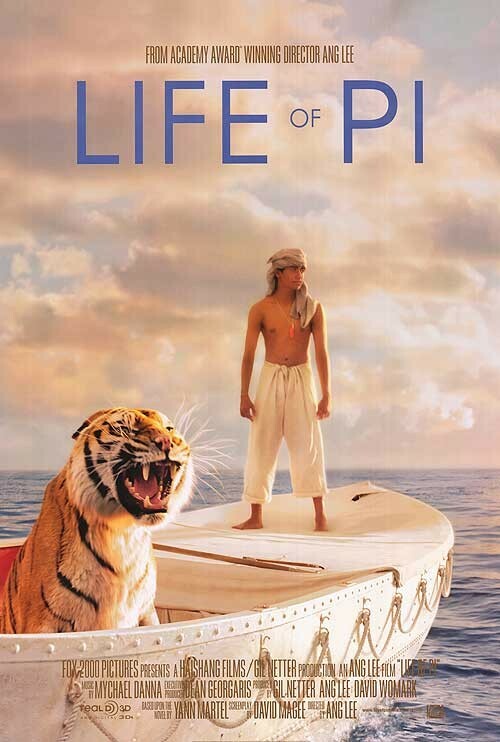 The company is best known for doing effects for the 4-Academy Award winning film Life of Pi (Achievement in visual effects being one of the Oscars it received), but also for filing for Chapter 11 bankruptcy protection. The plaintiffs are suing because these mass layoffs happened without proper notice, violating federal law and California Labor Code. They are seeking unpaid wages, salaries, commissions, bonuses, accrued vacation and holiday pay, pension, and 401(k) contributions. The company definitely failed in giving its employees a sixty day written notice, and even though they have filed for bankruptcy, it should give its employees the payments and benefits it owes them. 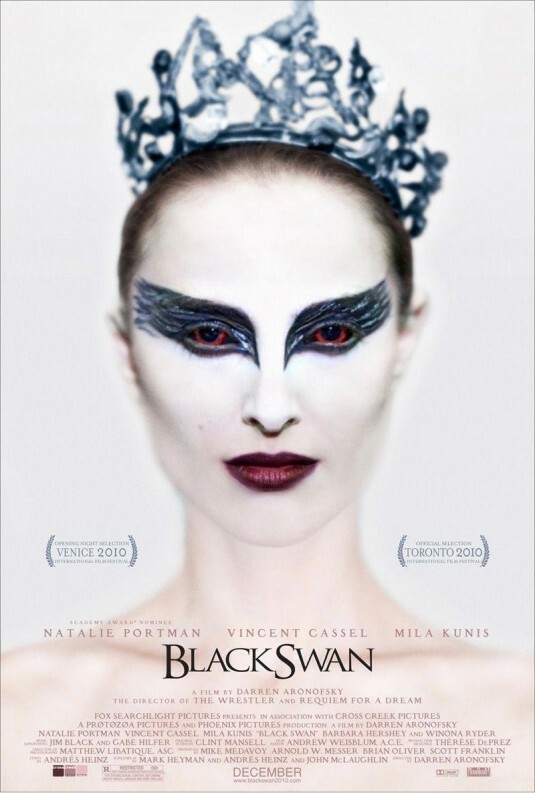 The last lawsuit I chose came to light a year and a half ago when a couple of interns from the production of Black Swan decided to sue Fox Searchlight, saying they were exploited. This expanded to every internship program under Fox Entertainment. The issue here is that Fox didn’t directly hire them; however, they were aware of their involvement in the production since they had to approve, they received call sheets, and received credits. In my opinion, the entire situation is just a miscommunication on behalf of the interns and Fox. The interns, even though they claim the internship didn’t fulfill their work interest and that they didn’t receive proper training, should have known better. Internships are entry-level positions that’ll require you to do multiple tasks, possibly in different departments. They also expected to get paid, since Fox could have hired a crewmember to do the work. On the other hand, Fox should be more clear and careful on what it expects from interns so that there are no miscommunications in the future. Oral arguments will be taking place in May.